Three reasons I didn't mind going back to work today. December 22, 2007: "Today I went outside to watch my mom wreck the leaves." Hilarious, awesome, great. 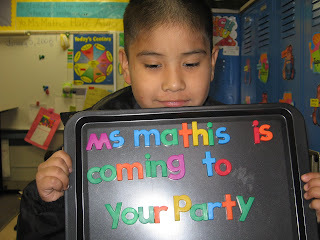 I hope that Ms. Mathis is coming to my party. And does Sebastian claim that the flapping thing is a "soul?" If so, I agree with him completely. If not, I think I should still agree with him completely.